Optimares and Poltrona Frau would proudly invite you at Aircraft Interiors 2018, booth 6F51 to introduce you to a step forward for aircraft design. The annual tradeshow date, taking place in Hamburg Messe in its 2018 edition, will feature some surprising highlights: a brand new seat which will charme you in functions as unique aesthetics. A following precious design to enclose the major values in vivid details and performance’s features which will wide your eyes. The product comes as resyult of a hard job lasted months to provide one of the most innovative answer in aircraft seating, combining multiple internal forces to sharpen the idea to make a difference. Next to us, Poltrona Frau provided the best finishing with its genuine leatherwork know-hows. We pooled our ideas, integrated our technologies, and wove together our experiences. Together, we managed to do something out of the ordinary: to create a product that offers the highest cabin seating density and, at the same Ime, superior in-flight comfort. Our design is focussed on the passengers and spoils them with shapes and details that make them feel at home. These are integrated within a dynamic personal space that changes based on individual tastes, and adapts to perfectly match all needs. The creativity and technology of two Made in Italy’s excellences join hands to give rise to an evolved business class: new levels of comfort for passengers and new opportunities for airlines.We worked together and we invented ARIA. We called Aria because we believe the traveller space deserves all the special attention, as the compy client to guarantee a superior service in terms of efficiency and optimising. Aria as new breath in the aircraft seat. 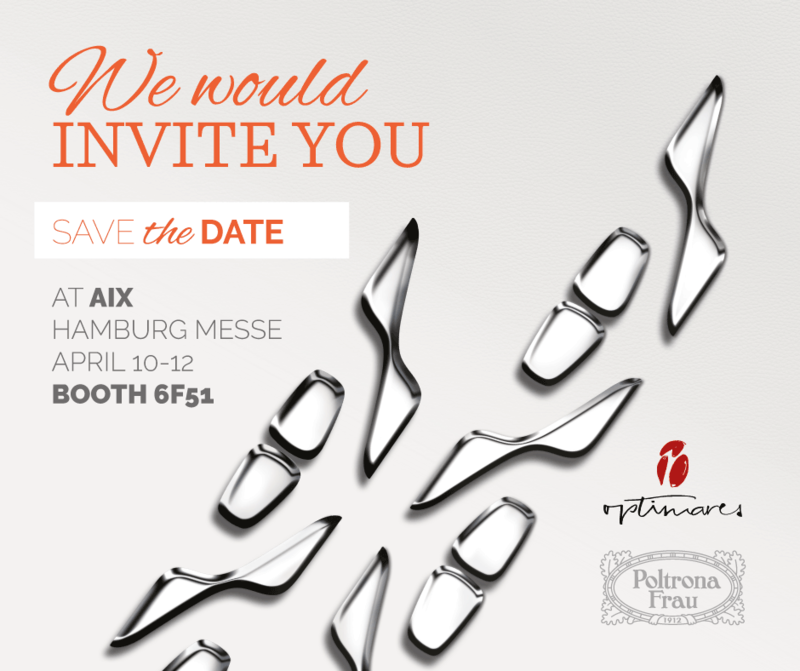 We'll be waiting you at Booth 6F to overcross your expectations.